On this day when everyone claims to be a little bit Irish, I wanted to share a couple quotes by Dublin's native son, James Joyce. 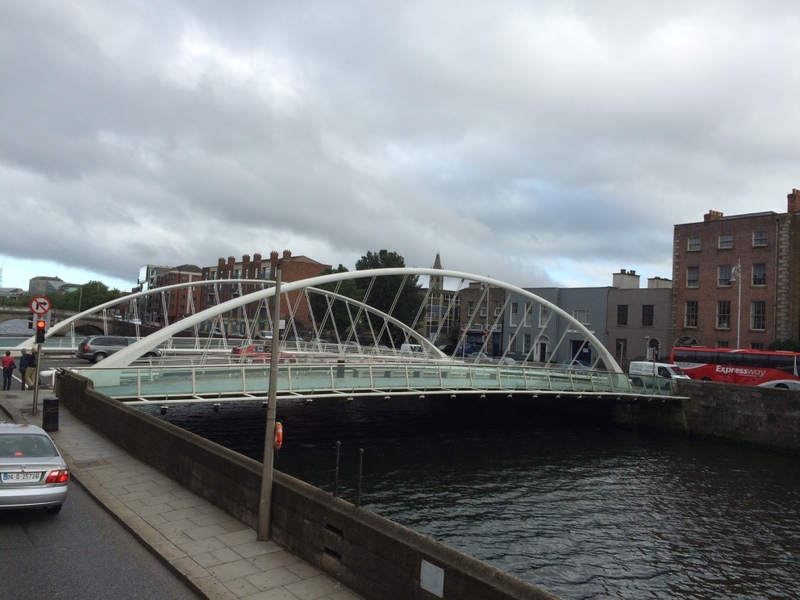 The James Joyce bridge, spanning the River Liffey, is designed to look like a open book. 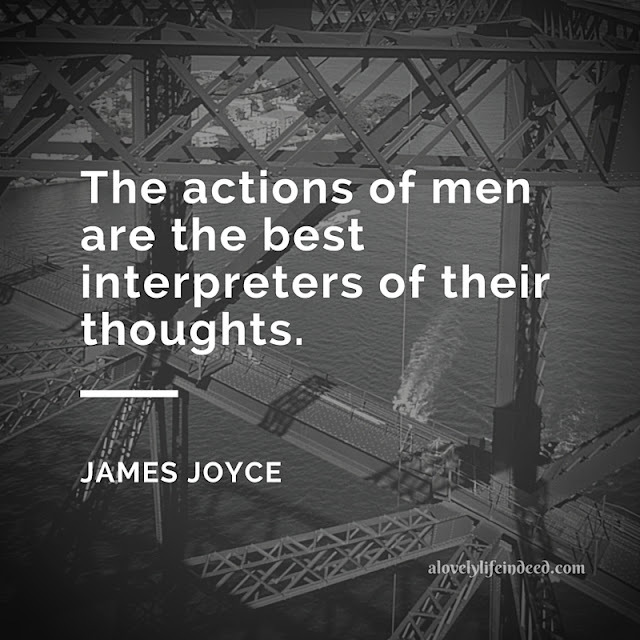 While Joyce may be known for writing the world's most "incomprehensible" modernist novel in Ulysses, much of what he had to say was quite wise. 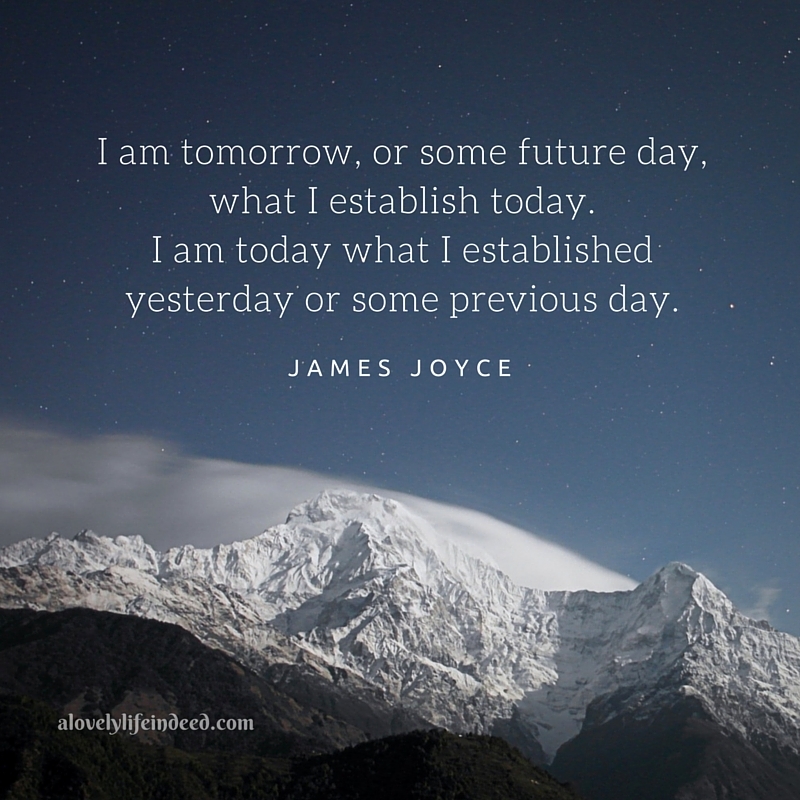 Here are three of my favorite Joyce gems. Are you a James Joyce fan? Did you read Ulysses? Do you have a favorite Irish writer? I LOVE that last quote! Thank you, Christine. We learn so much by what others don't say, but do through body language and actions. Joyce nailed it. Happy Friday! Hello Kelly, the James Joyce Bridge is beautiful. It seems you gathered some depth of inspiration in many facets from your Ireland trip last summer. 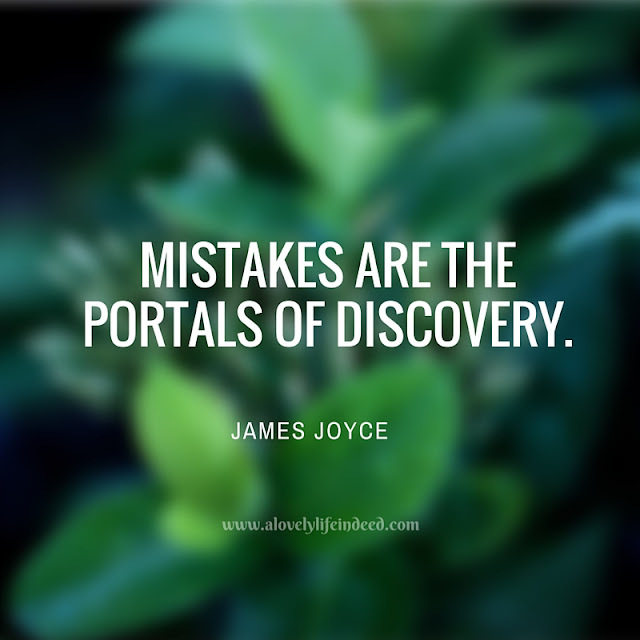 I enjoyed the James Joyce quotes, and insights. Thanks for sharing!